Chia-Wei Lin Plays Marek Pasieczny’s The Tango Impressions: Tribute to the Art of Astor Piazzolla (2008). This comes via Marek Pasieczny’s YouTube. 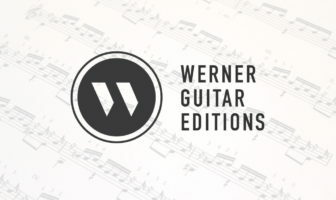 You can get the score from his website. Wild piece, some interesting moments along with plenty of showy Piazzolla lines. Some nice jazzy slower sections as well. I was very interested in Chiawei Lin’s playing which is amazingly intense here with lots of cool techniques you can see up close. 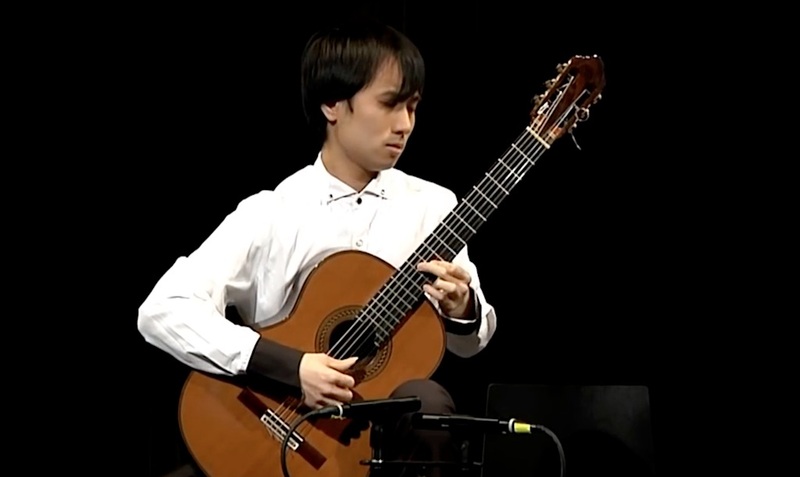 Born in Kaohsiung, Taiwan 1988, he began studying guitar at 8 years old with Professor Panpei Huang and Showlee Huang In Taiwan. 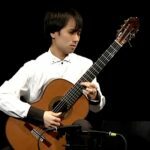 He got many honors, such as the Prize from President of Taiwan, Top Rising stars in Taiwan, and many other awards from the central government…After graduated from senior high, he continues to study in the field of guitar performance with professor Hubert Käppel at the Koblenz International Guitar Academy Germany. Now he studies in Cologne Conservatory. He took many prizes in competitions nationwide. (bio via D’Addario).